Otoplasty is a procedure designed to reposition protruding ears to a more natural position closer to the head. Other deformities of the ear folds are also correctable. Dr. Zemplenyi treats otoplasty patients of all ages at the Bel-Red Center for Aesthetic Surgery. School-aged children as young as five years-old are excellent candidates for this corrective surgery, but otoplasty may be performed at any age. 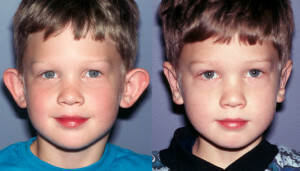 A properly-timed procedure in early childhood avoids labeling (such as “Dumbo ears”) that may adversely affect normal psychological development. General anesthetic is preferable for very young children while older children and adults tolerate this surgery very well under local anesthesia with “twilight-sleep” conscious sedation. 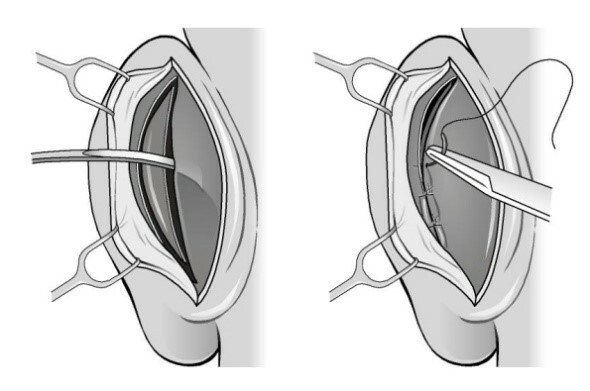 More limited aspects of ear surgery are sometimes performed using straight local anesthesia. Otoplasty is performed through an incision placed behind the ear thus hiden from general view. A bandage is worn for about two days after surgery to maintain the ears in their newly molded position. An elastic headband is worn for three to four weeks at night following the surgery to protect the ears. Discomfort from this procedure is usually minimal and easily controlled with post-operative analgesic medications. With the exception of contact sports, patients may return to normal activities in just a few days. Otoplasty is surgery to correct the position, shape or proportions of the ears. This ear surgery can treat ear defects from birth or those resulting from later trauma. 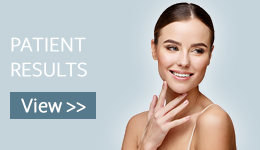 Otoplasty not only corrects the appearance of ears that seem out of proportion to the face or stick out, but resolves the self-consciousness and social discomfort that can accompany a facial feature such as prominent ears. Bringing the ears to a more natural position or more balanced proportion improves a child's self-esteem and self-confidence. Socially, the child will not "stick out" as much. At what age can otoplasty, pinning back the ears, be performed? Otoplasty is usually performed after the age of five or six, when the ears have reached their full size. Adults can undergo otoplasty. Will ear surgery, otoplasty, cause a change in hearing? Surgery to pin back the ears will not cause any discernible change in hearing. What kind of anesthesia is used during otoplaty? In young children, general anesthesia is used for maximal comfort. For older children and adults, IV anesthesia, "twilight sleep" sedation, along with local anesthesia are used. Patients are very comfortable with the sedation, wake up quickly and do not recollect the procedure. If requested, general anesthesia can be administered to adults as well. We are able to accommodate any anesthesia and will discuss the options with the patient and family. 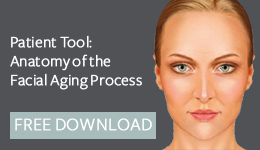 How can I prepare for otoplasty? Before otoplasty, any medications that increase bleeding such as aspirin, anti-inflammatory medications or herbal supplements should have been discontinued for at least a week. Otoplasty surgery is performed through an incision behind the ear, in the fold where the ear is joined to the head. Cartilage and skin are removed to bring the ear closer to the head. Depending on the required correction, cartilage is trimmed and countoured to achieve the desired result. 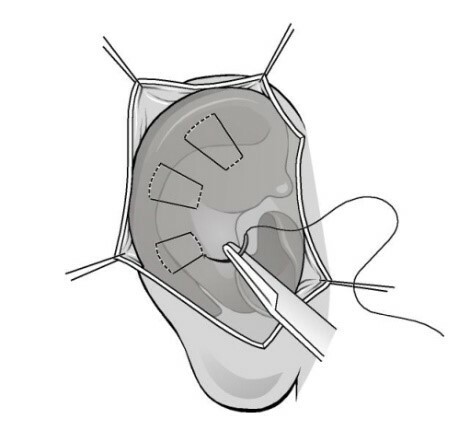 Permanent sutures are used to hold the cartilage in place and the skin incision is closed with absorbable sutures. At the conclusion of surgery, a gauze dressing is placed behind ears to support their new shape. 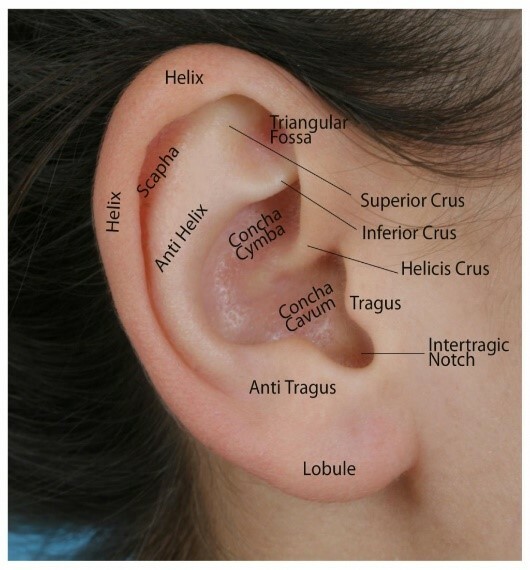 The surgical scars are well-hidden behind the ear or in natural ear creases. What can I expect after otoplasty? 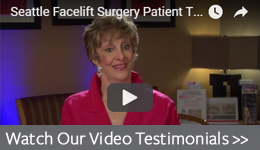 What is the recovery time for otoplasty? The patient is usually sent home within an hour after surgery. On the first or second post-operative day the bandage is removed and exchanged for a compressive headband. The headband is then worn for two to three weeks to maintain the ears' new position. For about a month activities that might deform the ear should be avoided. Contact sports should not be resumed until the ears have healed. If sleeping on the side is your usual position, your sleep may be disturbed since there should not be any pressure placed on the ears for about a week. Pain or discomfort is usually mild and well-controlled with oral medications. Can otoplasty be covered under insurance? In general, otoplasty to correct a cosmetic deformity is not covered by insurance. For ear surgery that is to correct trauma, the insurance company would need to be contacted to determine coverage. What Is the cost for otoplasty? The cost of otoplasty varies with the deformity to be corrected and will be discussed during consultation. 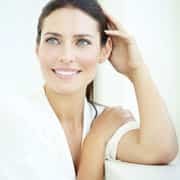 What are risks associated with otoplasty? The risks of otoplasty are minimal: poor healing with recurrence of the deformity, poor scarring, rare risk of infection. All risks will be thoroughly reviewed before surgery. Get in touch: Complete the form below to contact us.